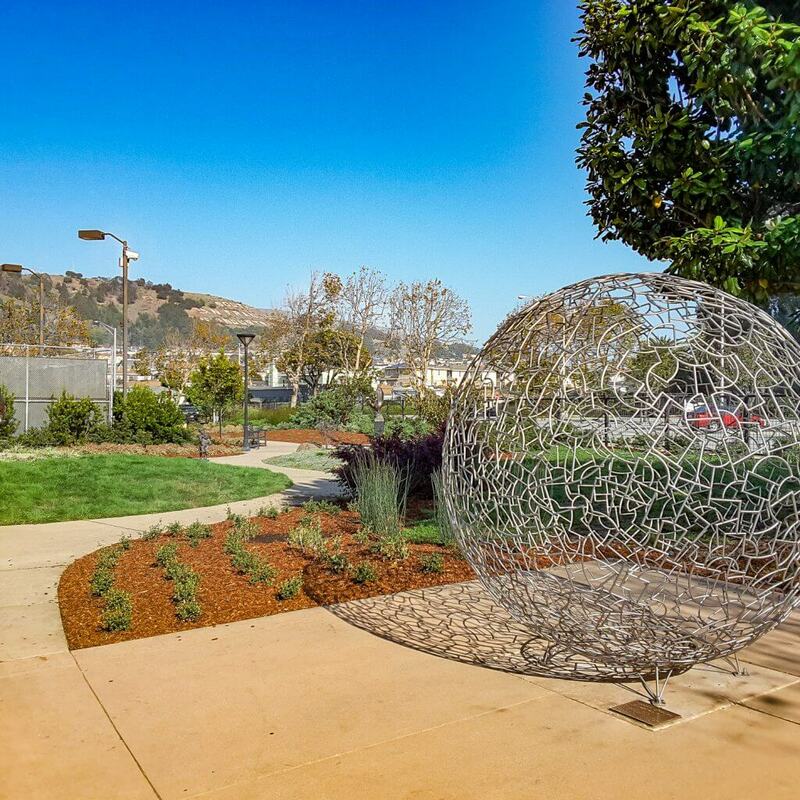 Frank & Grossman has provided professional commercial landscape maintenance services to a wide variety of businesses, civic spaces, schools, hospitals, and Homeowner Associations. Our team is dedicated to providing exceptional service every time we visit a client’s property. We offer weekly, bi-weekly or monthly maintenance services as well as seasonal and custom projects during the year. Our management carries a Qualified Applicators License for the safe handling and application of herbicides and insecticides when needed.